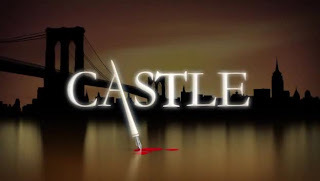 Quick Thoughts: CASTLE, "Eye of the Beholder"
I've been pretty hard on this season of Castle because it's been trying to hold back on the Caskett relationship, and episodes haven't been relying on the humor that I've grown to expect from this show. So, to say I was happy with "Eye of the Beholder" would be an understatement. 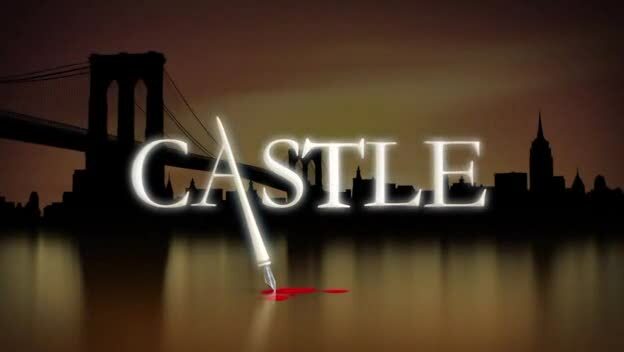 The fact that "Beholder" brought back the emphasis on Castle and Beckett's feelings for one another was a welcomed return to form, and I didn't realize how much I missed it. While Beckett's conflicting emotions did take up the majority of the time, they didn't overtake the episode, and her story felt like a natural progression. While we should be used to Rick being interested in other women, his flirtation with the ex-art thief felt a little contrieved, but Fillion did have chemistry with Kristin Lehman, which makes me wonder why Drive wasn't a success. Luckily for fans, Fillion can pull off being frustratingly clueless but still charming when he's smitten with someone who is not Kate. That being said, how many times will a woman have to tell him that Beckett digs him before he makes his move. I swear at least five women he's dated have told him what's what. I do enjoy the "will they, won't they" between Rick and Kate, but we have to see some progression one way or the other. Here we are in Season 4, and it's the same old song and dance, and the show can run the risk of turning off viewers. It happened to Bones, and it can easily happen to Castle. Seeing them traipse around their feelings can be frustrating, but it can also be cute.